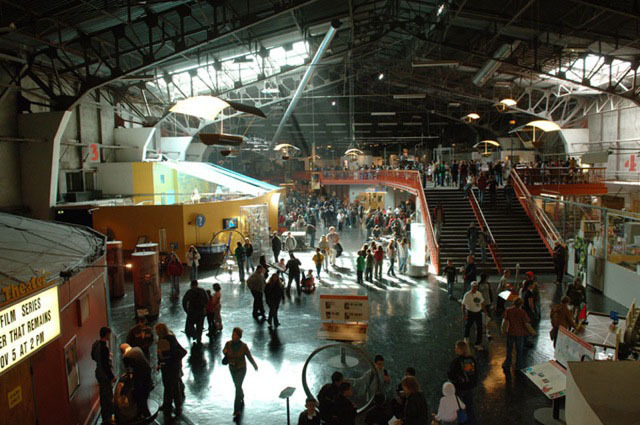 Regarding my last post, here’s a case study by Eric Socolofsky, New Media Exhibit Developer at the Exploratorium, of what I was actually aiming for: trying out your exhibits with a live audience. In other news, this blog was put on hold for a while by the arrival of my beautiful, charming and basically perfect daughter (now approaching five months of age). I’m currently working two days a week and being on parental leave three days a week, so expect more blog posts in the near future.